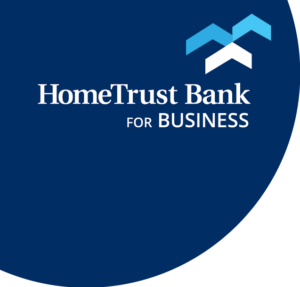 Charlotte, NC – Chris Bacola has joined HomeTrust Bank as a Senior Vice President, Commercial Division, at the bank’s Cornelius location at 19520 West Catawba Ave., Suite 111B. In his new position, Bacola works with commercial customers to help them with their banking and lending needs. He is respected for his strong customer relationships and his role as a trusted banking advisor. Bacola has nearly two decades of banking experience. He spent the past 11 years with First National Bank as a commercial team leader. Prior to that position he was with RBC Centura Bank. He has a BS in Business Management from Liberty University and a MBA from Lynchburg College in Lynchburg, VA. He is married with two children. In his leisure time he coaches youth football up to the varsity high school level. “We are excited to have Chris join the HomeTrust team. He is well respected in the Lake Norman to Statesville market and his market knowledge and track record are sure to bring opportunities for us to serve our clients there,” said Jeff Mylton, Senior Vice President and Market President, HomeTrust Bank.